Don’t make the mistake of dismissing the important role online marketing will play for your business in 2017. Many small businesses view their online promotion and marketing as an additional expense, when really it’s an long-term investment into the reputation and future of your brand and company. So make 2017 the year you make your marketing count with these budget friendly tactics. Having an online presence in the search engines has now become an essential part of any small business marketing strategy and without a plan of action you will get left behind. 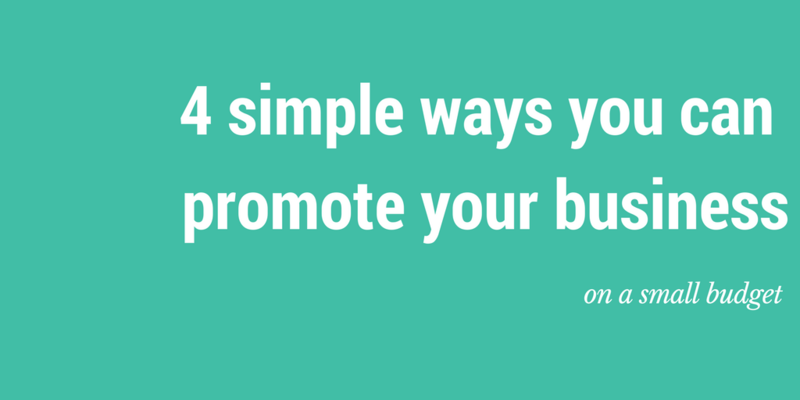 One of the key online promotion tactics you need to focus on is SEO. SEO has been around for over a decade, but that’s not say it’s not as important as ever. On average, 83% of the traffic to your website from search engines comes from SEO, and only 17% from paid search adverts. SEO traffic also has a better rate of conversion due to the fact that a higher position in the search results conveys a sense of trust from the search engines. SEO is a great way to drive more traffic to your website via the search results – and it’s traffic you don’t have to pay for. Learn more about why SEO matters and how you can get started here. 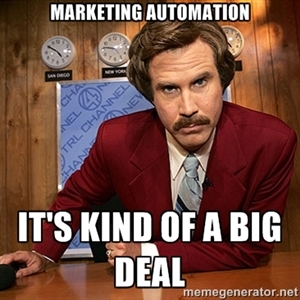 Marketing automation is just smart business. There are some great digital marketing tools out there that are designed to help you achieve your marketing goals, while saving a ton of time. For a start they allows small businesses with limited staff and time, the ability to run marketing campaigns that increase website traffic, boost online brand awareness and power up your social marketing. Here are 10 of our favourite free or super cheap marketing automation tools you should check out. Content, content, content. It was the name of the game in 2016 and will continue rule supreme in 2017. Starting a blog is one of the best ways to attract the attention of potential customers who are actively searching for your products and services. If you’re new to blogging start off small with one blog post a month. Run your website and keywords through our SEO tool here to generate a unique list of blog ideas with instructions on how to write to get started. Did you know that the second largest search engine after Google is YouTube? So it’s essential that your company has a presence on their by posting videos about the products and services you offer, information about your company and customer testimonials. But today, thanks to smartphones, creating a video doesn’t have to be a lengthy and expensive process. In combination with one of the many free video editing apps available, you can quickly and easily create a customer ready video that showcases the best of your business – establishing trustworthiness and credibility. And you don’t have to stop at YouTube, consider Vimeo or DailyMotion to host your videos. Sign up for a free trial of Glasshat today and generate hundreds more low budget ways to promote your business online.